Are you sickened by the sight of your old hot tub at your backyard, or worried about the excess junk piling in your house? Well, worry no more as South Bend junk removal company is here for you. With a team of experienced personnel and enough equipment for such a task, our company guarantees you maximum satisfaction. We operate in a full-time capacity, offering trash hauling services in South Bend, Indiana and its surrounding. 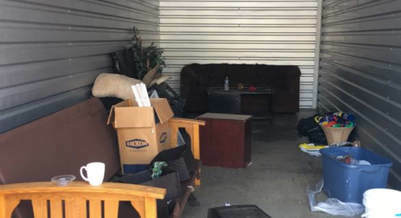 We understand that people have different needs and that is why our firm is specialized in various areas including Home Junk Pickup, Office Junk pickup, Special Hauling Services as well as Seasonal Hauling Services like Christmas tree removal.